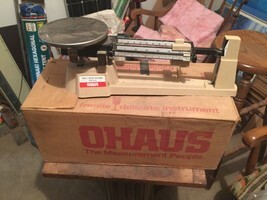 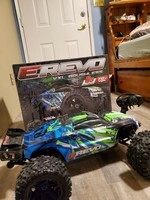 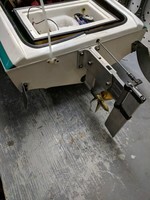 Large rc gas boat trade for tools? 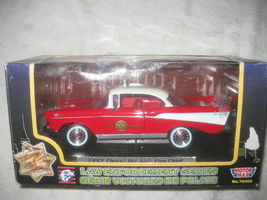 1970 Boss Mustang 1:24 Size ! 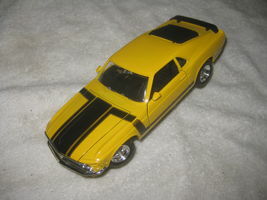 New "1970 Boss Fastback Mustang" Nice Yellow colour asking only $15..